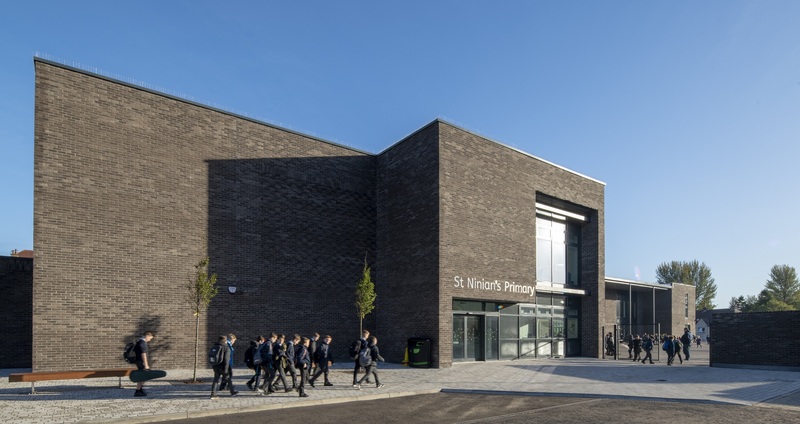 Undertaken on behalf of hub West Scotland and Inverclyde Council, each project has received an extensive suite of services in order ensure modern standards are met with upgrades to Moorfoot and, via the incorporation of renewable energy systems, BREEAM accreditation at St Ninian’s. This includes a CHP (combined heating and power) unit, underfloor heating and solar photovoltaic panels. 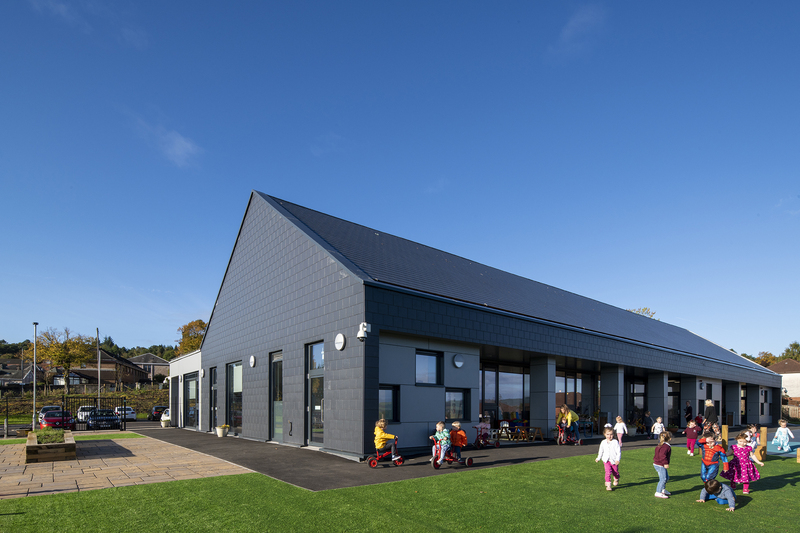 The Glasgow-based mechanical & electrical contractor and installer delivered a third project, Glenpark Early Learning Centre in Greenock, with a similar level of specification to ensure that the young pupils benefit from a comfortable learning environment. John Gallacher, managing director of Arc-Tech, said: “Arc-Tech has had a considerably busy year with a wide variety of contracts both in form and size. Undeniably though, the Education sector has been one where we have been most active which is saying a lot for our company given that this is the first year being involved within it. The council has a major £270m programme of upgrades to the council’s estate and we were delighted to have been involved in three outstanding contracts. “Each contract had an extensive range of services installed. Such items like underfloor heating are not easy items to install in a fast-paced construction environment but each installation, alongside the other services, were all installed to an impeccably high standard and our team worked extremely hard.